Lets get the obvious out of the way. 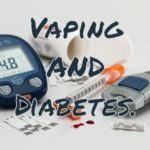 If you don't smoke and you don't vape, don't take up either. It's not that vaping is bad for you, but it's just another habit, like drinking coffee, that you don't need in your life...unless you like to pretend to be a dragon. 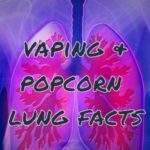 Here we cover some important points on vaping vs smoking so you Dragon dreams can continue. 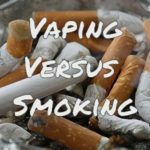 Vaping vs smoking … [Read more...] about A quick article on Vaping Vs Smoking.